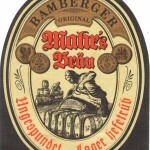 The very best beer comes from Mahr’s. 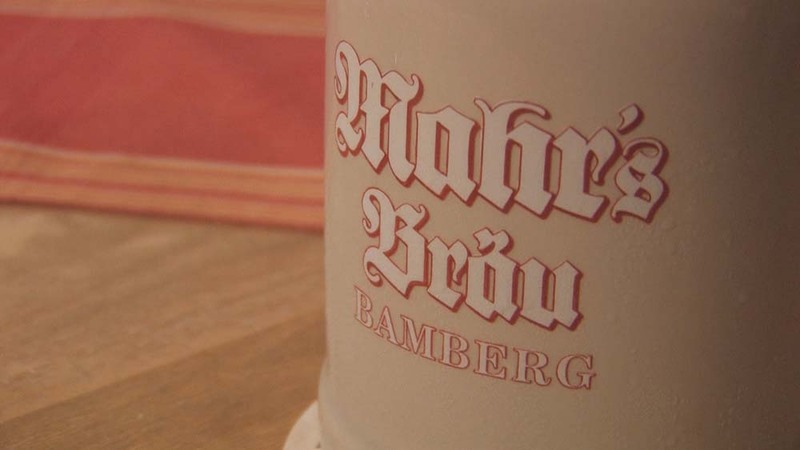 This tiny brewery in beautiful, historical Bamberg is an offshoot of one of the city’s best pubs. 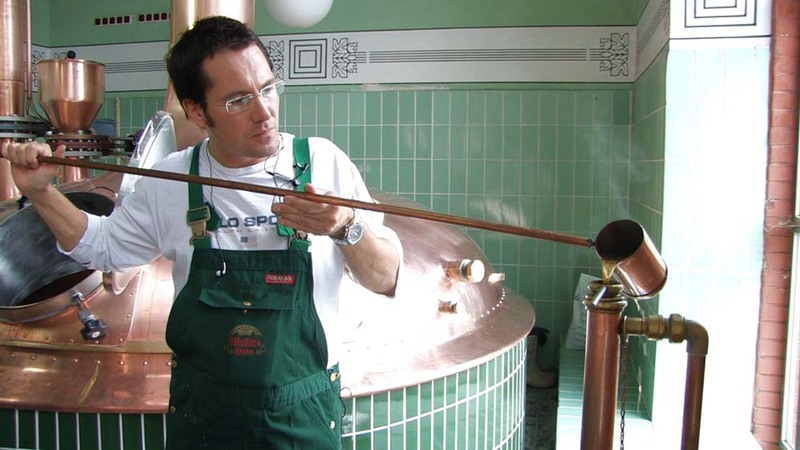 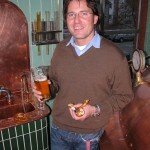 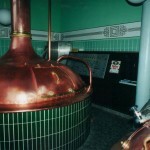 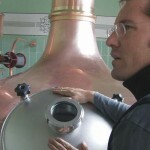 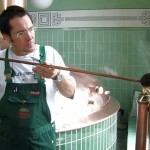 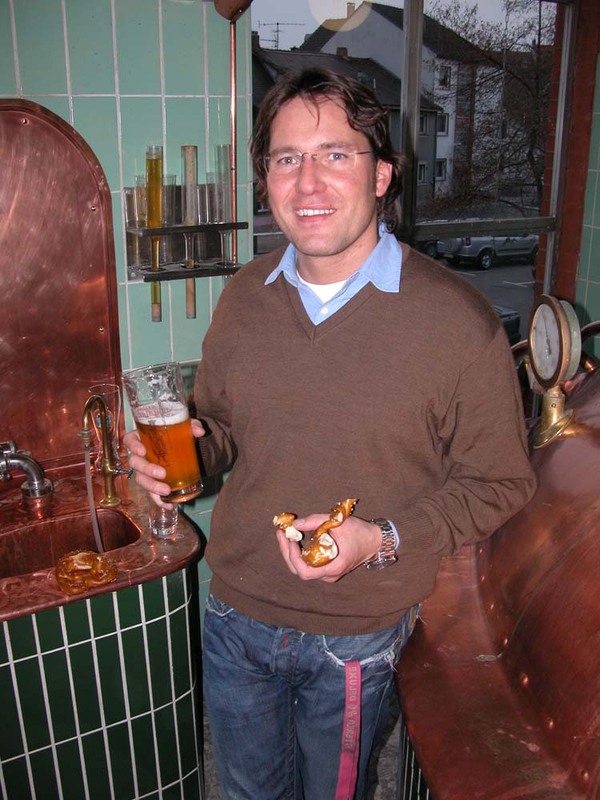 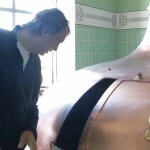 The region of Franconia, in northern Bavaria, is easily the most interesting part of Germany when it comes to brewing. 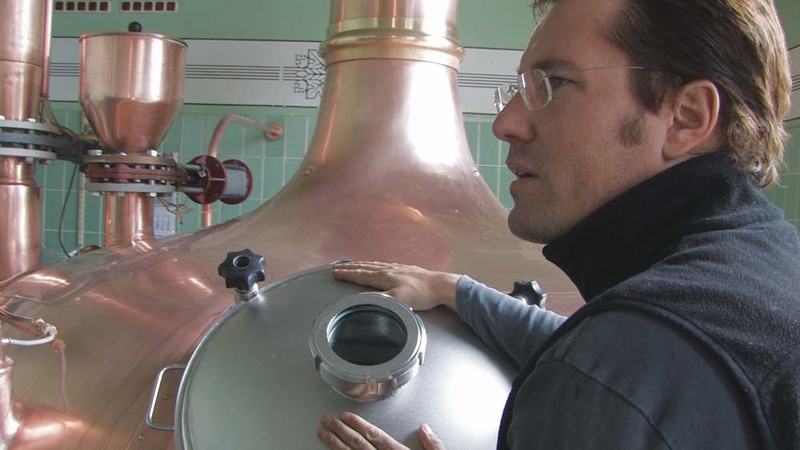 Franconia boasts the most breweries per square kilometer in the world, and by far the widest array of original beer styles in Germany. 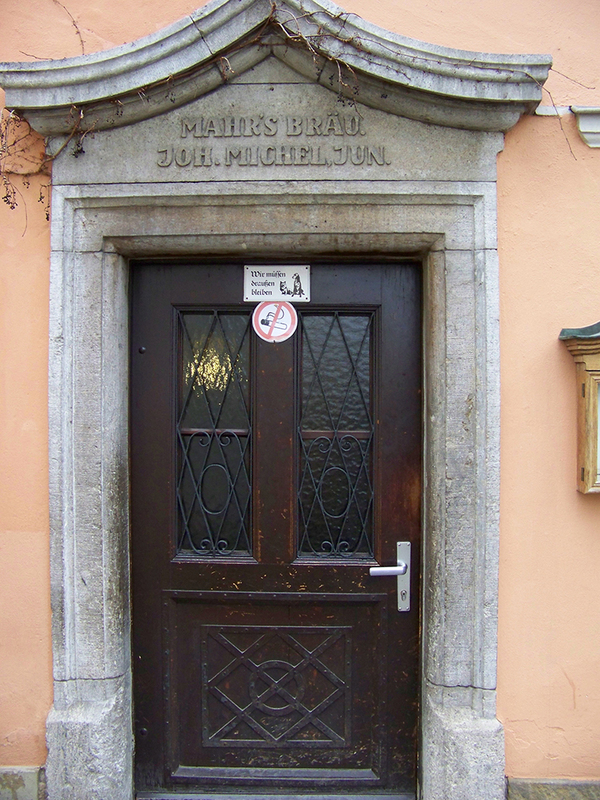 Bamberg is the cultural heart of Franconia. 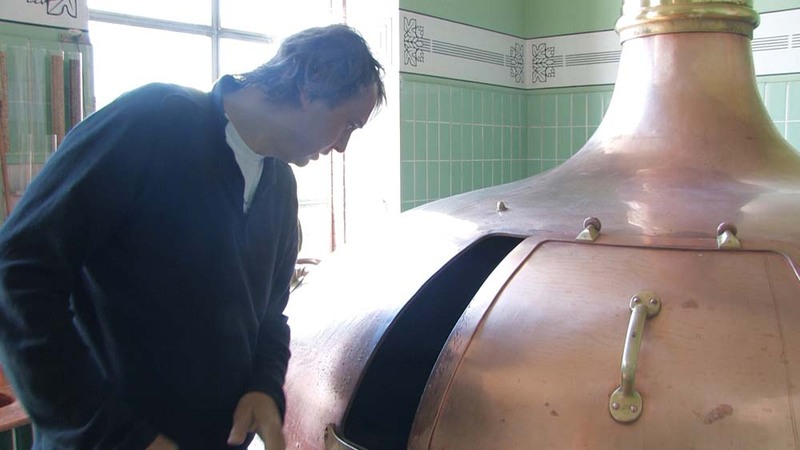 It also claims nine breweries within the city limits — for only 70,000 inhabitants — and the best, most eclectic variety of beer styles. 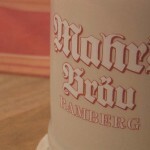 It is a matter of intense debate which of Bamberg’s breweries is the best. 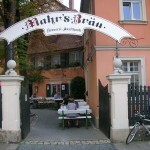 Mahr’s is our favorite. 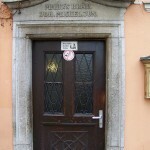 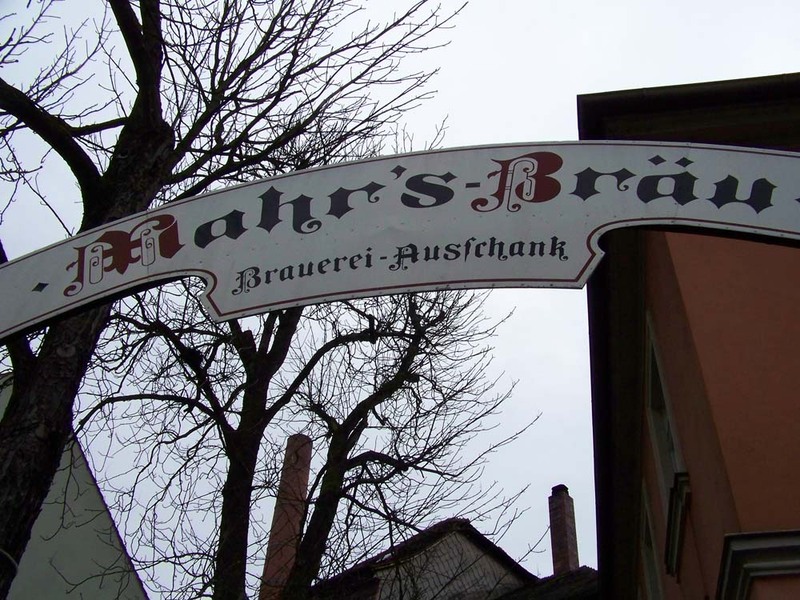 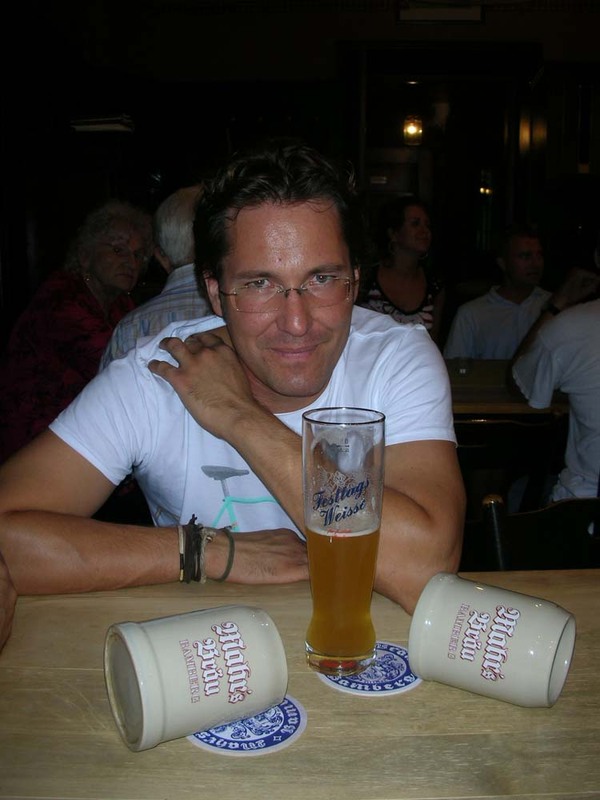 The Mahr’s “gasthaus” — built in 1670 — is one of the great places in the world to have a beer. 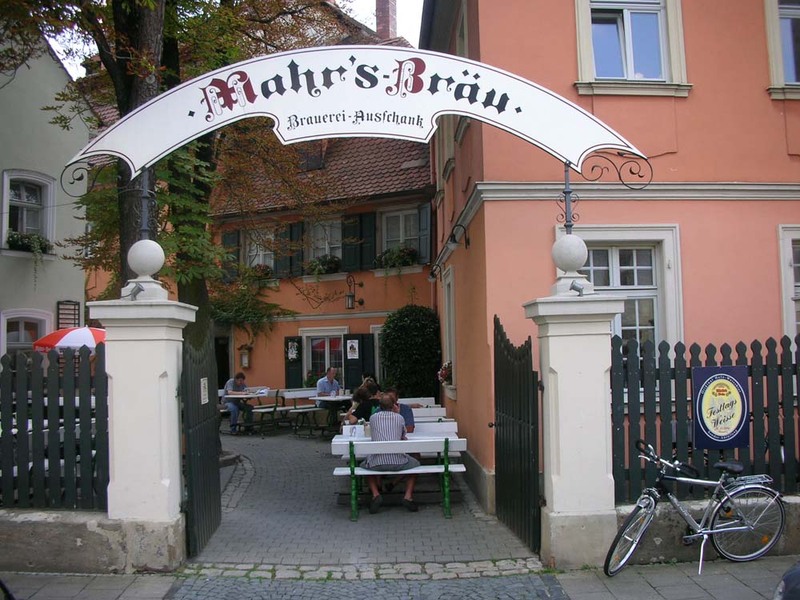 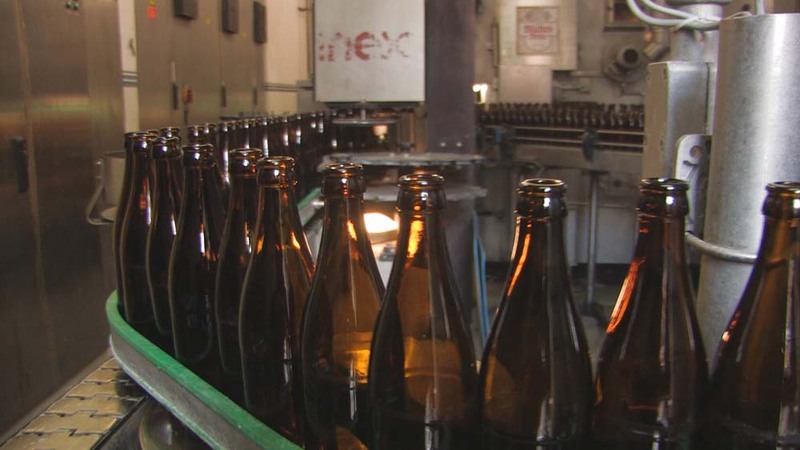 Mahr’s is a rare example of artisanal brewing in a land of increased mass production, consolidation, and narrowing of popular tastes. 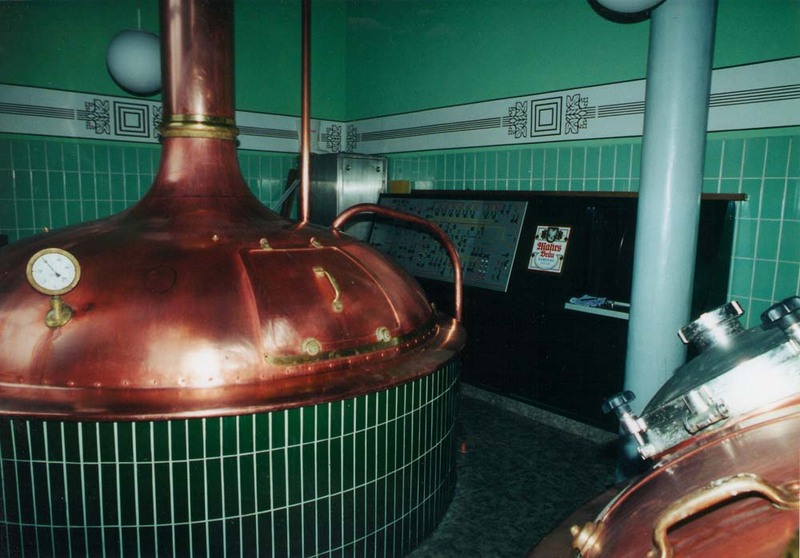 A larger brewery simply could not make beer like this — unfiltered, unpasteurized, and bursting with flavor. 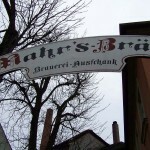 There is no cutting corners or economy-of-scale at Mahr’s. 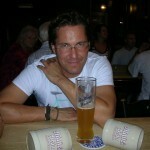 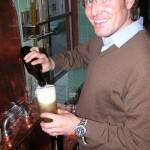 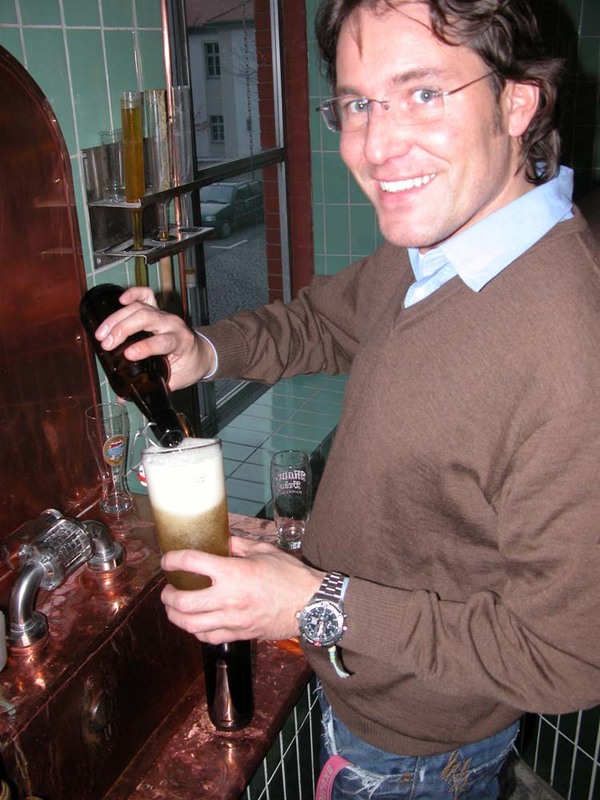 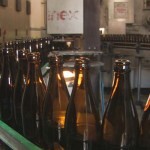 The beers are naturally more expensive as German beers go, but beer drinkers always get more than their money’s worth.